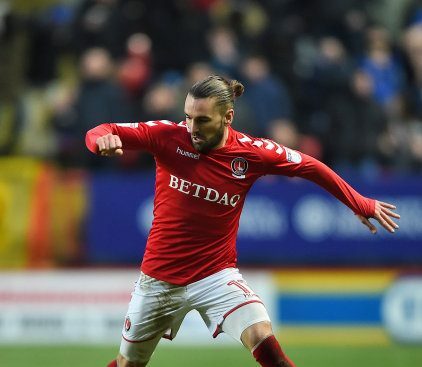 Charlton midfielder Ricky Holmes has become Sky Bet Championship Sheffield United’s fourth January signing, the Blades have confirmed. 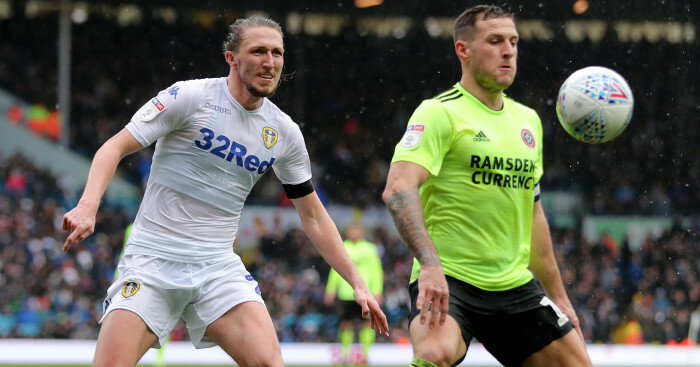 The 30-year-old has moved to Bramall Lane on a two-and-a-half-year deal for an undisclosed fee. 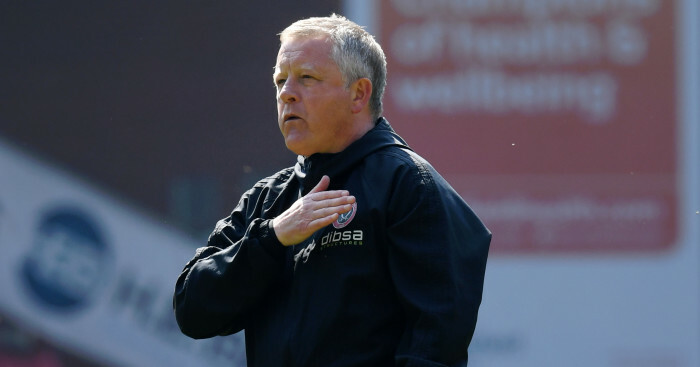 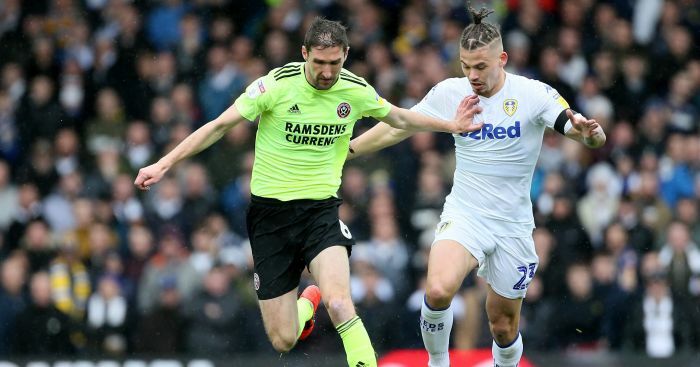 Manager Chris Wilder, who worked with the player during his time at Northampton, told the club’s official website, www.sufc.co.uk: “I worked with Ricky previously and it is no secret that I’m an admirer of his ability. 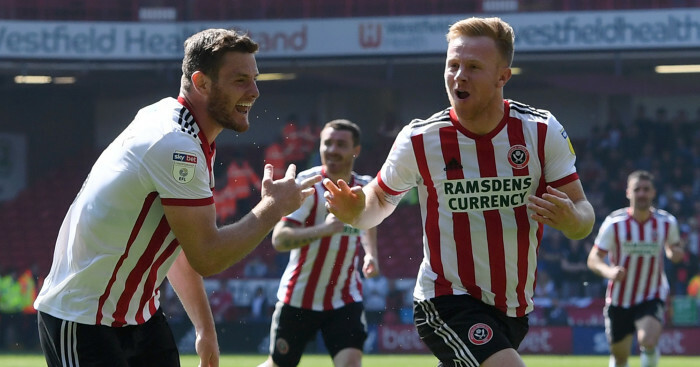 Holmes scored 19 goals in 58 league appearances for Charlton, including one at Bramall Lane last season.